Tum Apisak is back with a bunch of exciting leaks regarding the performance of Nvidia's mid-range and high-end mobility GPUs based on the Turing architecture. First off, the RTX 2060 will get a regular and a Max-Q version, and it looks like the regular version is a bit faster than the GTX 1070 Max-Q. Moreover, Apisak reveals benchmarks for laptops integrating the RTX 2070 Max-Q, the RTX 2080 and the RTX 2080 Ti. As we are getting closer to the CES event from early January, more and more leaks are starting to flood the rumor mills regarding Nvidia’s RTX 2000-series mobility GPUs. Tum Apisak recently revealed that the 2060 mobility GPUs would still include ray tracing features, thus keeping the RTX denominator. 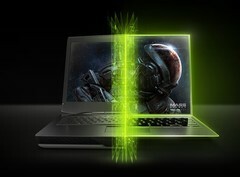 Additionally, laptop models from Lenovo, HP and Asus have popped up in GeekBench sporting mid-to-high-end mobility GPUs. According to Tum Apisak, the RTX 2060 mobility GPU will also get a Max-Q version with slightly lower memory clocks. The regular RTX 2060 core would be clocked at 960 MHz and feature 6 GB of 14 Gbps GDDR6 VRAM clocked at 1.75 GHz, while the Max-Q version would get a 975 MHz core clock plus 6 GB of 12 Gbps GDDR6 VRAM clocked at 1.5 GHz. Apisak also revealed that the RTX 2060 is a tad faster than the GTX 1070 Max-Q mobility GPU but clearly slower than the regular GTX 1070 variant, scoring around 19,000 points in 3DMark11. 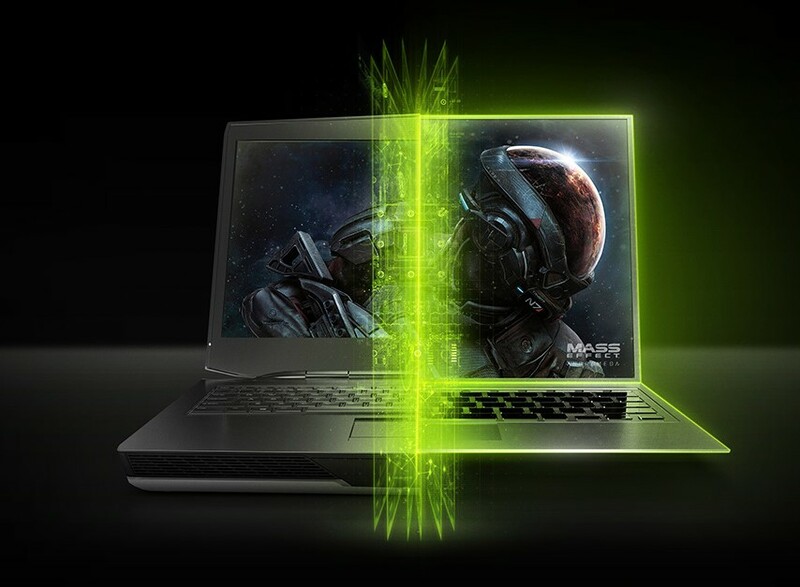 As for the branded laptops that leaked on GeekBench, each brand features a different GPU. Thus, the Lenovo 81HE is equipped with an 8 GB RTX 2070 Max-Q chip that features 36 compute units and a core clock of 1.3 GHz. This laptop also features the Intel Core i7-8750H CPU, and the CPU + GPU combo managed to score 223,753 points in the OpenCL tests. Next is the HP laptop that comes with an unidentified 8-core / 16-thread Intel CPU (presumably the same i7-8750H) and the 8 GB RTX 2080 mobility GPU clocked at 1.59 GHz with 46 compute units. This model managed to score 262,093 points in the OpenCL tests. Finally, the fastest model comes from Asus – the Zephyrus M GM501GS, which features Intel’s Core i7-8750H CPU plus the 11 GB RTX 2080 Ti mobility GPU clocked at 1.54 GHz with 68 compute units. This powerhouse managed to score 280,486 points. Preliminary data is always subject to change, so the actual specs of the official mobility GPUs may differ from what has been leaked thus far. We are only around 1 month away from CES, so the wait is not that long anymore.